Tackling New Year’s resolutions, many residents may find themselves cleaning out their homes in an effort to be more organized and clutter-free in 2013. Of course, new electronic gadgets were popular gifts over the Christmas holiday, so while we embrace the mantra, “out with the old, in with the new,” now the question remains: what do we do with our old electronics? The environmental impact of improper electronic waste disposal could pose health and environmental risks to Brownsboro, Oldham County, and the region at large. The EPA is particularly concerned about the mismanagement of lead, nickel, cadmium, and mercury in electronic devices. Other components of electronics, such as precious metals, copper, and engineered plastics, require high energy demands to produce through mining and manufacturing; recovering these materials by recycling reduces the energy necessary to produce new materials and saves the earth’s resources. For more information and FAQs on e-cycling, please visit http://www.epa.gov/epawaste/conserve/materials/ecycling/index.htm. Twenty-five states currently have e-waste laws, and while Kentucky has not yet passed its own such laws, proper disposal of electronic devices remains critical to the future of both our immediate and outlying areas. As Brownsboro landowners are taking action to conserve the land and watershed, participating in this recycling event is a small, but effective way for everyone to get involved in caring for the community. 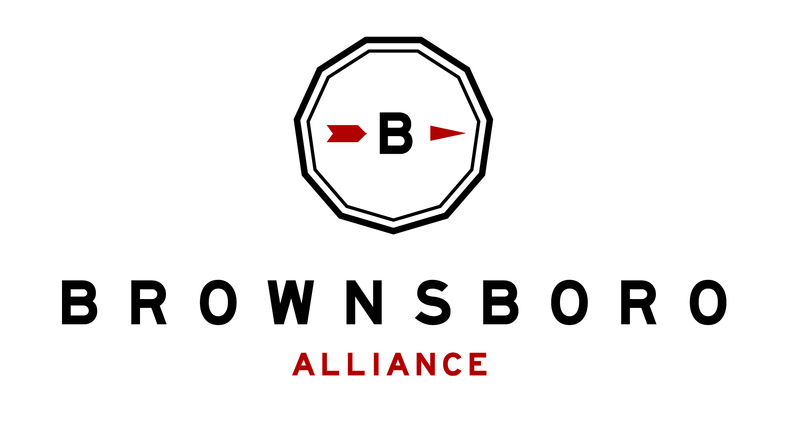 Brownsboro Alliance remains committed to renew and reconnect the economy, environment, and people of Brownsboro into a sustainable, innovative rural community. For more information on Saturday’s event, please visit http://www.oldhamcounty.net/index.htm or call 565-1007. The event is part of an after-Christmas initiative led by Oldham County Solid Waste/Recycling; if you miss this event, electronic items can be recycled on year-round through the Oldham County Recycling Center.